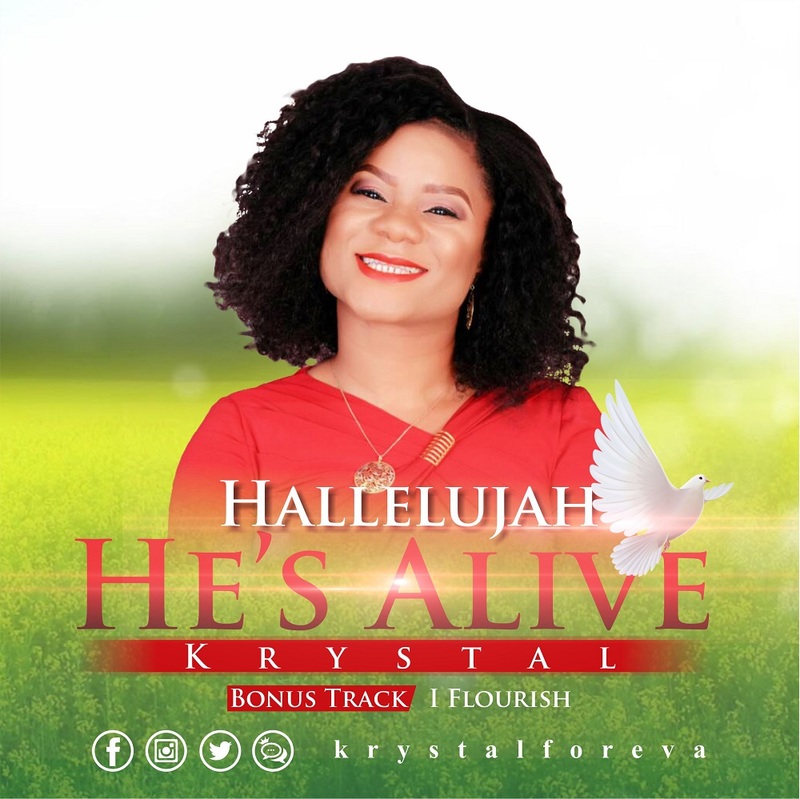 Hot on the heels of her successful debut release “ Fire in my Soul “, Music minister Krystal returns with two new singles, ‘ Hallelujah He’s Alive ‘ and I Flourish. Beautifully delivered the sensational singer/songwriter, the soul-lifting tracks reminds us of our Higher Life in Christ Jesus. Krystal (real names, Krystal Ofochukwu) is a Nigerian gospel recording artiste who loves God and an ardent follower of Christ. She is a member of the Believer’s Loveworld Nation (aka Christ Embassy).